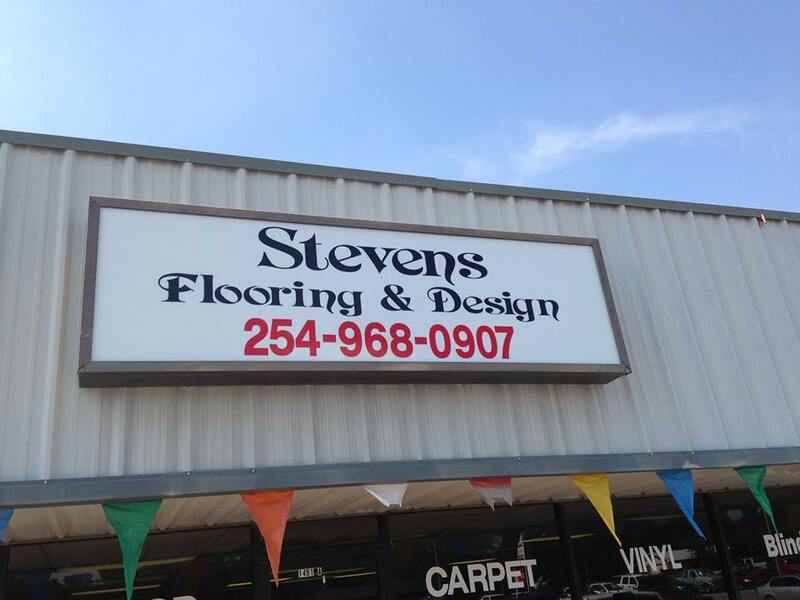 Stevens Flooring and Design provides Stephenville a one-stop shop for flooring and other interior covers at your home or office. 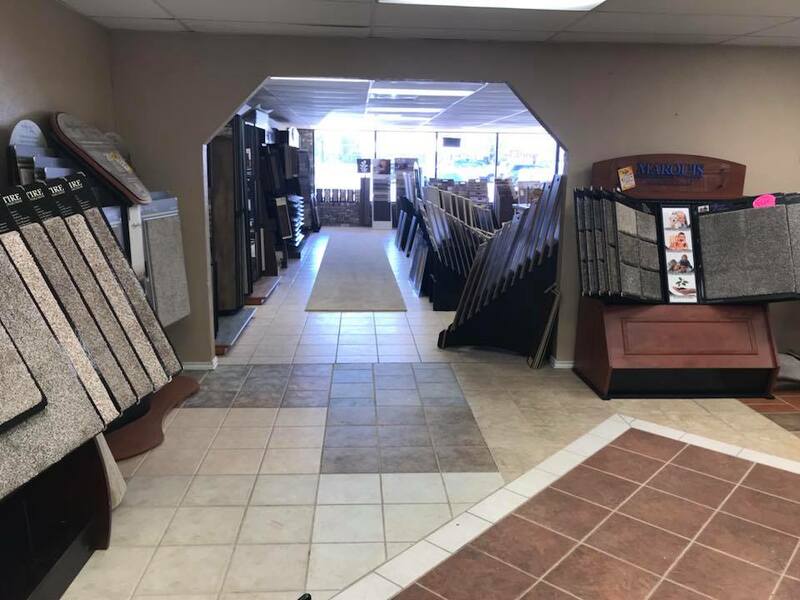 Owned since 2013 by Mark and Trish Stevens, services have expanded from carpet, wood and other flooring styles to also include blinds, cabinets and counter tops. The most recent sales additions (not installed) are faucets, sinks, showers, back splash and rustic-style wall-mount light fixtures. The Stevens team has grown to include successful sales veteran Brian Bason and five full-time installation crews with part-time crews added to meet high demand. 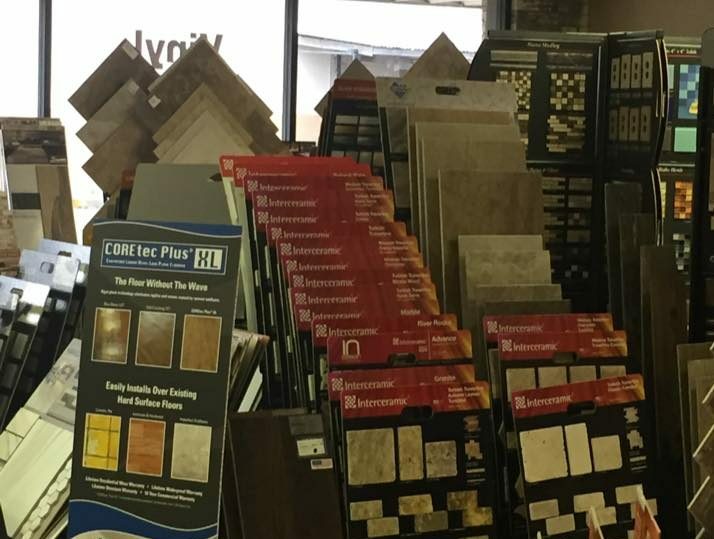 Products are on display at the Stevens Flooring & Design showroom at 1491A W. South Loop in Stephenville. Call or come by to place your order and schedule installation. 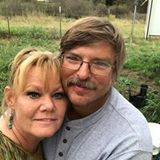 Christian owners Mark and Trish Stevens each have 20 years in the flooring and interior industry. They have owned the business since 2013 and are thriving because they apply the Golden Rule to the way they treat customers and employees each day. The dynamic couple is currently doing much of their own interior work as construction nears completion at their own new home, so you can trust they know exactly how you feel as you make tough decisions concerning the interior of yours. Mark and Trish have raised four young adults in rural Lingleville and are members of Lingleville Baptist Church. They enjoy the country life and rodeo in their spare time, and Trish has even been known to take part in local team roping competitions. Together the couple shares a passion they pass on to their employees and customers, one that drives them every day – the passion of turning someone’s house into a place they love to call home. 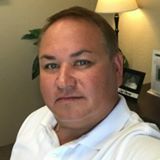 Brian Bason has been in sales for 26 years, the last 22 in flooring and interior design, handling accounts as large as an entire school district and as small as carpeting for a walk-in closet. While his knowledge is a great strength, it’s his drive to satisfy every customer every day that has truly fueled his success. He offers free measurements and is always willing to offer suggestions based on two-plus decades in the industry without making customers feel pressured in a certain direction. Click icon and follow us on Facebook! We are adding installers for all types of flooring. Experience and resume are must haves! We work with all types of flooring. Call (254) 968-0907 to set up an interview.